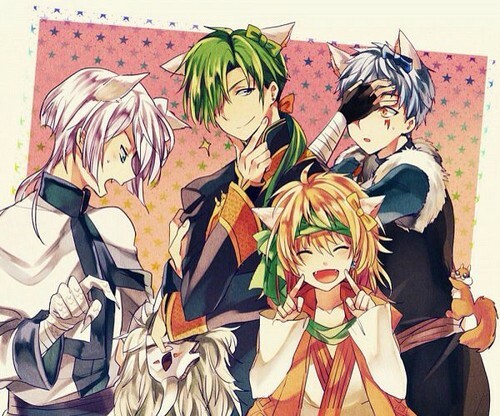 आकात्सुकि no Yona - Dragon Warriors - Neko :3. आकात्सुकि no Yona. Wallpaper and background images in the ऐनीमे club tagged: photo.